Choosing the right accountant is one of the most important decisions a business can make. A good one can save you time and help your business grow; a bad one could cost you much needed money. When making your choice there are some indicators you can use to check if this may be the right accountant for you. It used to be important to have your company’s accountant located nearby. But today, more companies are collaborating online, using cloud-based technology to manage their business. Spectrum work with industry standard software and cloud-based solutions, such as Sage, Xero, Quick Books and Receipt Bank. However, familiarity with local trading conditions, business networking and other professionals is also a point to consider when selecting an accountant. A good accountant should be able to refer you to Banks, IFA’s, Mortgage Advisers, and Solicitors. Spectrum have extensive ties to the Bristol business community and will be able introduce you to the professional services that will help your business thrive. What services does your prospective accountant provide? Alongside standard tasks such as setting up a payroll, dealing with HMRC, and completing annual accounts, will they complete your self-assessment returns, provide references for your mortgage? At Spectrum we take time to get to understand you, your business, and your needs. We are then able to offer practical advice and support. We aim to guide you through the initial process of setting up your business and then work with you to achieve your business goals. Does your accountant have experience of dealing with other businesses like yours, particularly other businesses within your industry? 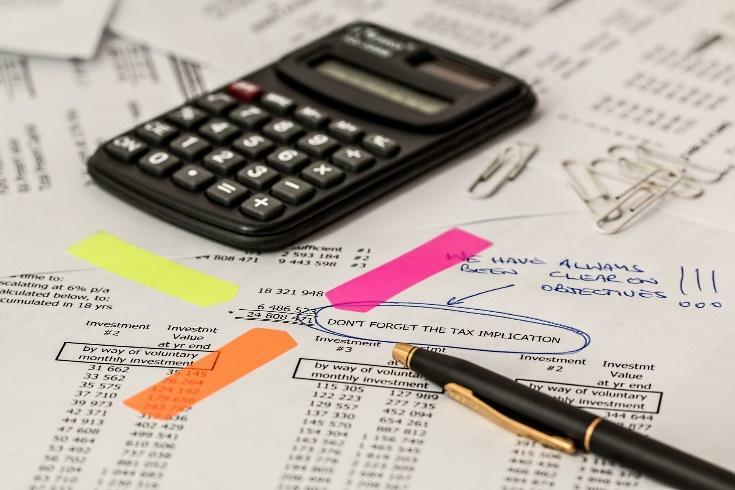 If you are a contractor or freelancer, for example, you will usually be better off talking to an accountant with experience dealing with similar situations. You can check an accountant out by asking for testimonials from other clients and checking the accountant’s LinkedIn profile. Spectrum have a wide-ranging client base that provides us with experience in many fields, and with a variety of company sizes. Find out what fees your accountant will charge. Are they annual or monthly? How will extra work be charged for? If work falls outside the agreed tasks to be performed for your business you need to be clear about what you can expect to pay. Spectrum’s fixed fee structure will usually cover all costs. We will always be clear about any additional costs that arise in the course of our work. The decision about which accountant to choose really comes down to what suits you and your company best. Depending on how you want to handle the finances. To talk about how Spectrum Accountancy can help get your business off the ground and make sense of your finances, get in touch.